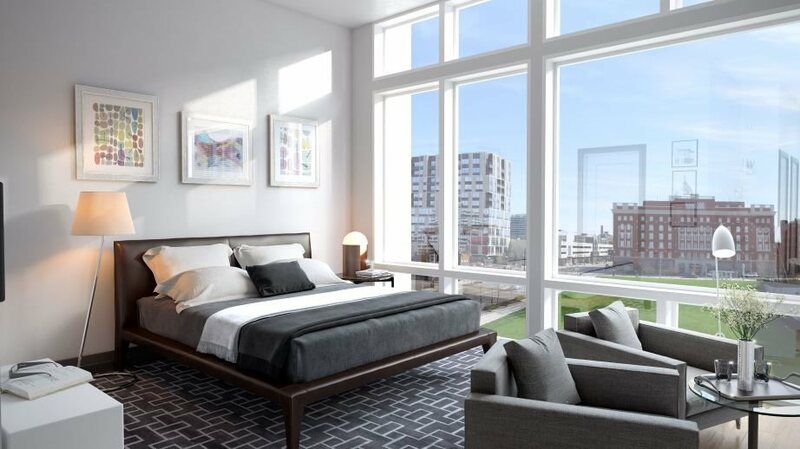 Residences at 303 Front Street provides brand new living in the heart of Downtown Columbus. 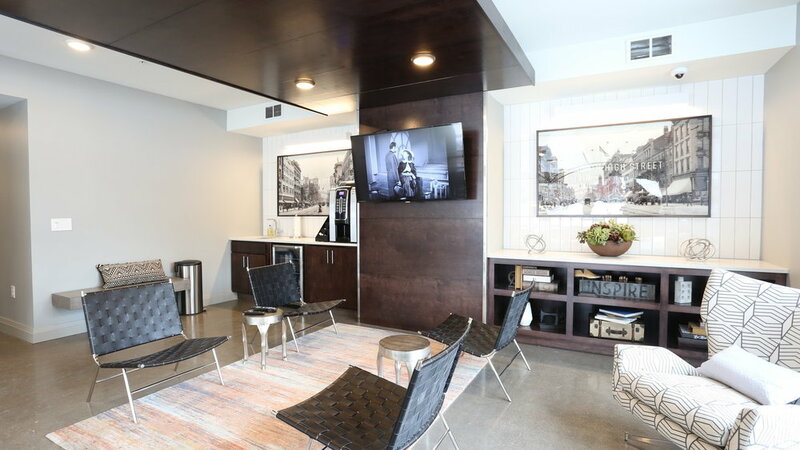 It’s the first in Columbus to offer smart apartments, including smart locks, thermostats, lights, and more. Within the River South district, you will be just blocks from jobs, entertainment, shopping, and the parks, trails and civic spaces of the revitalized Scioto Mile, Bicentennial Park, and Columbus Commons. 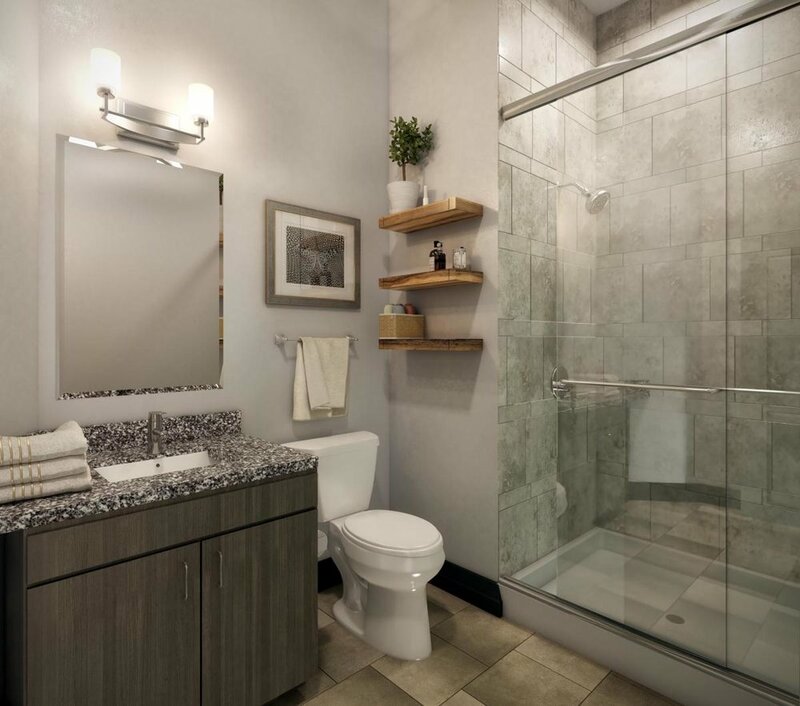 Your Columbus apartment home is waiting.